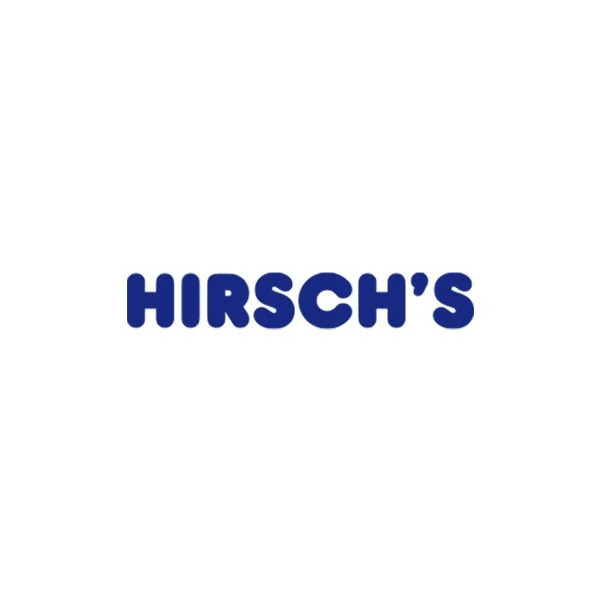 Bosch 14PL Inox Dishwasher - SMS88TIOOZ | Hirsch's | We Will Save You Money! The ActiveWater 60 in XXL with Super 60°C programme and TFT display: brilliant cleaning and drying results. A++: rinses very economically thanks to high energy efficiency. SuperSilence Plus: outstandingly quiet operation at only 40 dB.